2 YRS Shenzhen WinRel Electronic Co., Ltd.
2 YRS Shenzhen Hontch Technology Co., Ltd.
3 YRS Shenzhen Elough Technology Co., Ltd.
2 YRS Shenzhen Ruiying Technology Co., Ltd.
2 YRS Shenzhen Six Pulse Technology Co., Ltd.
5 YRS Shenzhen XYZ Electronic Technology Co., Ltd.
9 YRS Guangzhou Bewin Electronics Co., Ltd.
You also can choose the shipping method you like if you prefer other courier. You can get free exchange or repairing service within this period since you paid. We are responsible for all the charges and fees caused by exchange or repairing service. 4 YRS Shenzhen Hongzhouda Technology Co., Ltd.
1 YRS Shenzhen Xiongsheng Electronic Co., Ltd.
2 YRS Shenzhen Aituo Automation Technology Co., Ltd.
Or it is 15-25 days if the goods are not in stock, it is according to quantity. (2)We will discuss all details with you and make the sample if you needed. (3)Start the mass producting after getting your payment(desposit). 1 YRS Dongguan Chenxun Electronics Co., Ltd.
2 YRS Shenzhen Yilink Electronics Co., Ltd. 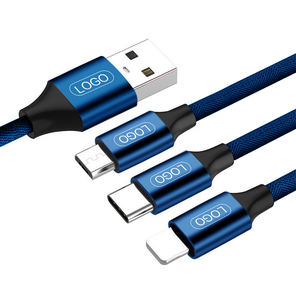 The Nylon braided outer of the usb to micro usb cable is quite robust and flexible, making cables tangle free and everlasting. Q4: What is the warranty for these products9 A: All of our products have 1 year warranty and we will also offer you 0.3% extra spare quantity for you. It is aimed at providing high quality & new technology products, trying to bring customers to a smarter daily life! 2 YRS Shenzhen XingkaiSheng Digital Technology Co., Ltd.
2 YRS Shenzhen Faycent Technology Co., Ltd. 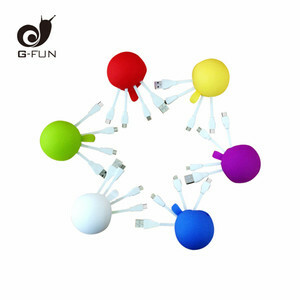 Professor in phone accessories with best production capability. 1) When can I get the price9 We usually quote within 24 hours after we get your inquiry. So total will take about 4~8 days to arrive at your hands. 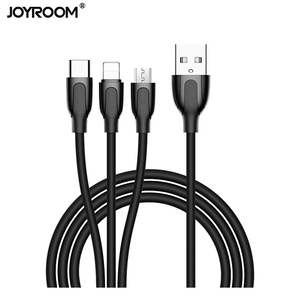 2 YRS Shenzhen Oneway Technology Co., Ltd.
3 YRS Shenzhen Flitop Electronic Technology Co., Ltd.
Alibaba.com offers 27,873 3 in 1 charging cable products. About 75% of these are data cables, 74% are mobile phone cables, and 52% are computer cables & connectors. 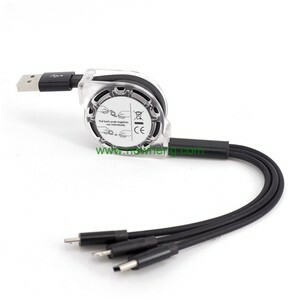 A wide variety of 3 in 1 charging cable options are available to you, such as mobile phone, mp3 / mp4 player, and camera. 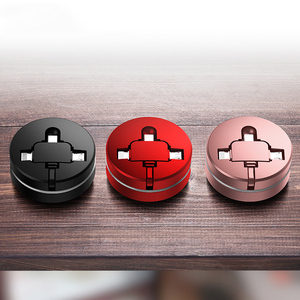 You can also choose from standard, micro-usb, and type-c. As well as from optical fiber, coaxial, and low voltage. And whether 3 in 1 charging cable is male-male, male-female, or female-female. 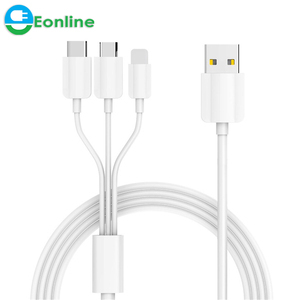 There are 27,873 3 in 1 charging cable suppliers, mainly located in Asia. The top supplying country is China (Mainland), which supply 100% of 3 in 1 charging cable respectively. 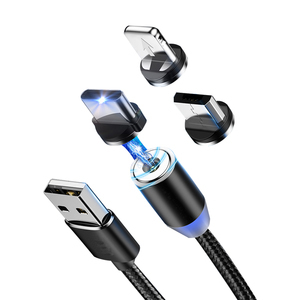  in 1 charging cable products are most popular in North America, Western Europe, and Domestic Market. You can ensure product safety by selecting from certified suppliers, including 7,060 with ISO9001, 2,063 with Other, and 766 with ISO14001 certification.